The properties listed on this website have been posted for a non-judicial foreclosure sale in the county or counties where the properties are located. All properties offered for sale by the substitute trustees engaged by this law firm will be sold “AS IS” without any expressed or implied warranties. Purchasers at the foreclosure sales are purchasing the properties “at the purchaser’s own risk” per Texas statutory law and “at his peril” per Texas case law, including Henke v. First Southern Properties, Inc., 586 S.W.2d 617 (Tex.Civ.App. 1979). 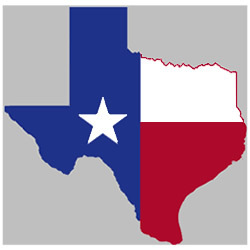 Purchasers are not consumers as that term is defined under Texas law.